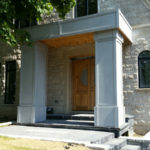 Decorative overlays are a terrific way to beautify and protect any new or existing concrete. Our technologically advanced overlays are formulated so that they can be applied to any concrete substrate, resulting in a much harder and stronger surface than the original. Overlays can be stamped, sprayed, or applied by trowel into an endless variety of patterns, and coloured or stained to fit any interior or exterior decor. Protect your investment and avoid the major costs of removing and disposing of unattractive damaged concrete surfaces. Simply apply one of our overlay products that will provide an attractive and long-lasting surface! 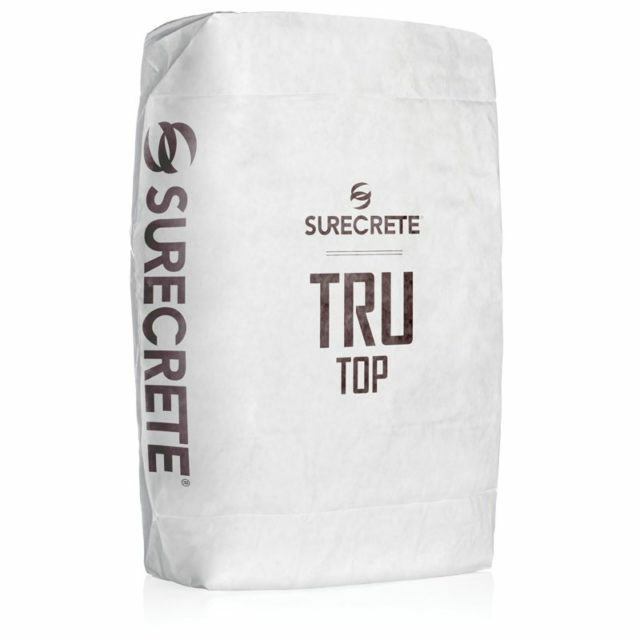 SureCrete’s TruTop Micro Topping is an extremely versatile and durable cementitious topping for both interior and exterior concrete surfaces. Micro-Topping is designed for horizontal surfaces but may be used on vertical surfaces to create a faux Venetian plaster look. An application is accomplished usually with a hand trowel or stand-up “Magic Trowel”. Micro-Topping creates the supremely smooth, tight-trowel finish. 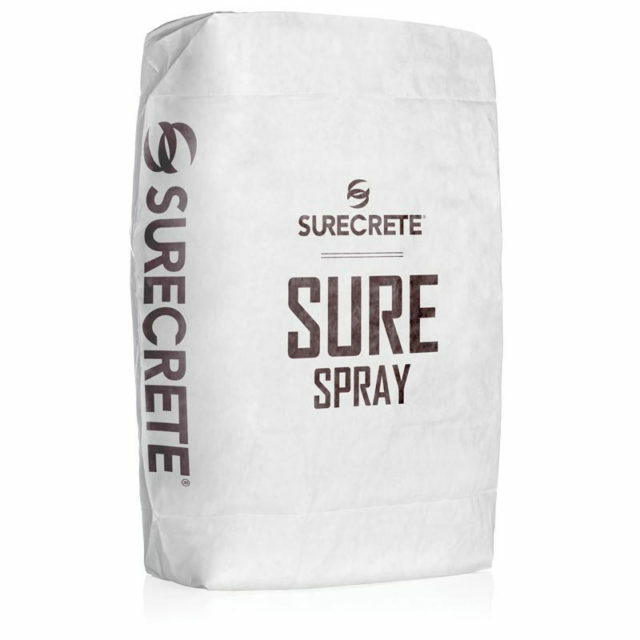 SureSpray is a single component, (just add water) trowelable or sprayable, cementitious coating for texturing both interior and exterior concrete surfaces. SureSpray delivers a multitude of textures from trowel down, wet bubble, stencil patterns, euro-stone, bubble texture, etc… Each design contributes to a nonskid cementitious surface. Typical areas of application include pool decks, patios, walkways, and driveways for both residential and commercial projects. SureSpray is formulated to provide excellent bonding to new as well as existing concrete surfaces including freeze-thaw climates. SureBroom is the premier high-strength thin broom concrete overlay for extreme trafficked areas. Its formulation is designed to transform old, spalled, dull concrete to a freshly broomed surface. Typical areas requiring SureBroom include high rise parking decks, driveways, sidewalks, parking lots, and retail store fronts. Although designed to be broomed, it may also emulate the many designer looks of other thin overlays. We offer 30 color packs for adding to the concrete mix to provide a solid even color. 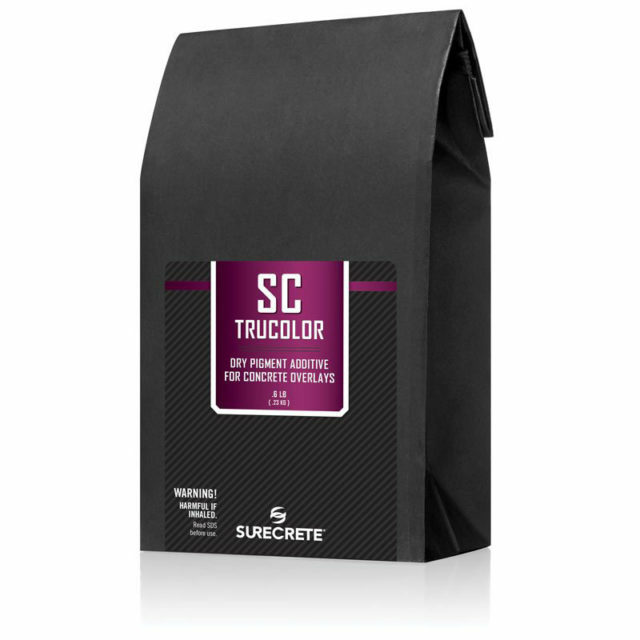 These color packages can be added to SureCrete’s mixes including, broom finish, thin micro toppings, Precast mix, wall mix, and stamped concrete mixes. When adding to precast products it is required you use 2 packages to obtain the color on the concrete color chart. On all overlay and wall products, just 1 package is required.